Janna Organic’s antioxidant eye contour cream is a unique blend of natural and certified organic ingredients that hydrate, plump and firm skin. 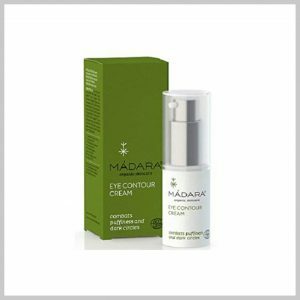 This eye cream soothes inflammation and reduces appearance of puffiness and dark circles whilst enhancing skin luminosity. Free from Parabens, Silicons, Mineral Oils, Sulphates and Artificial Fragrances. 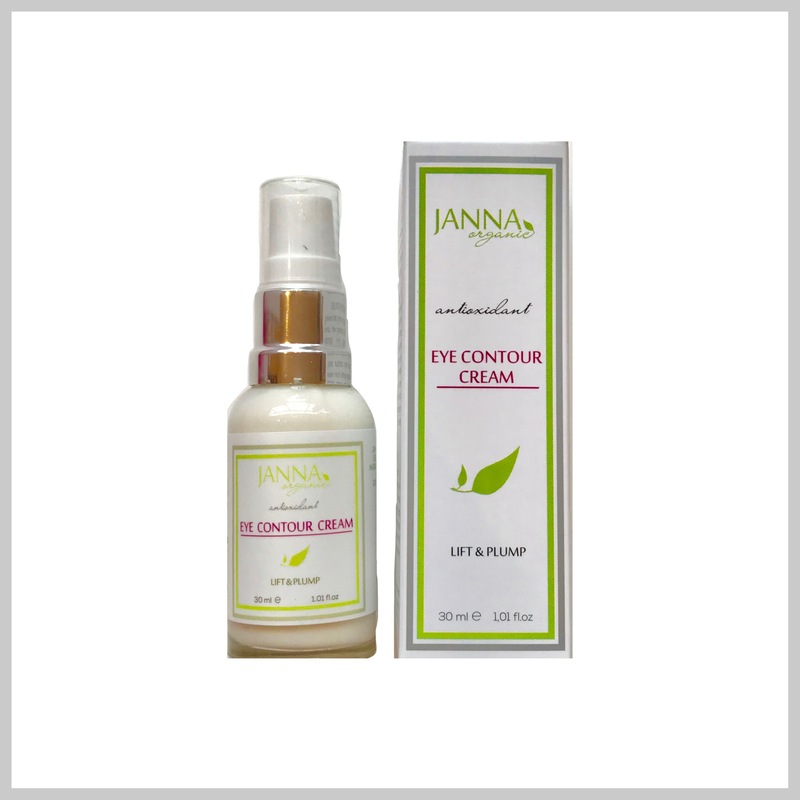 Direction of Use: Apply morning and evening, after cleansing with Janna Organic 3-in-1 Cleanser, take one pump and place dots around the eye contour area, massage on gently starting from the inside towards the outside and extend to hairline. 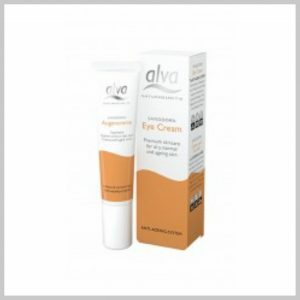 Finish off with pressing gently for few seconds on the eye area keeping eyes closed. 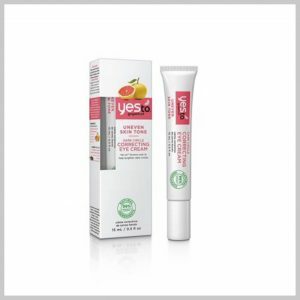 Ingredients: Aqua (distilled water), Rosa Damascena (Rose) Water, *Prunus Dulcis (Almond) Oil, *Olea Europaea (Olive) Fruit Oil, Glycerine, Cetearyl Alcohol (AND) Polysorbate 60, Sodium Hyaluronate, Hamamelis Virginiana (Witch Hazel) Distillate, Cetyl Alcohol, *Rosa Canina (Rosehip) Oil, *Argania Spinosa Kernel (Argan ) Oil, Tocopherol (Vitamin E), Camellia Sinensis (Green Tea) Leaf Extract, Cucumis Sativus (Cucumber) Fruit Extract, Daucus Carota (Carrot Seed) Oil, Benzyl Alcohol, Salicylic Acid, Sorbic Acid, Xanthan Gum.